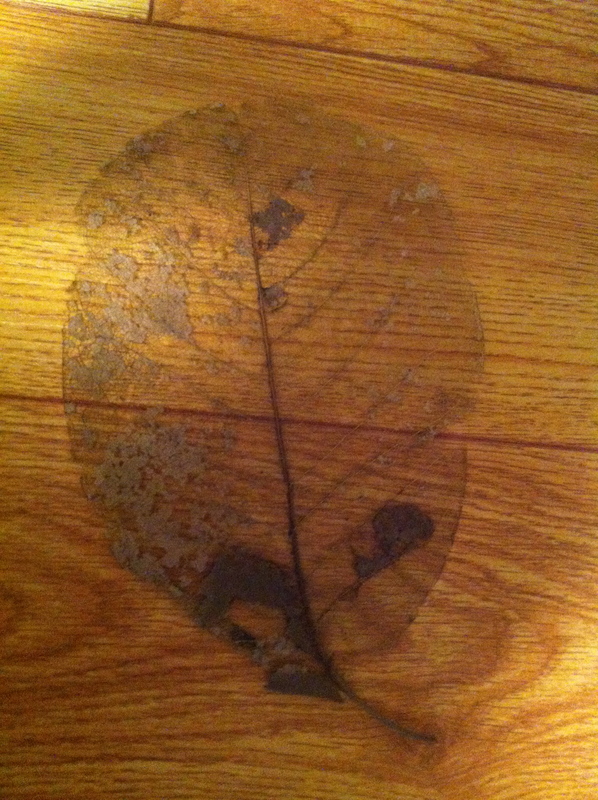 This is a picture of a leaf skeleton I found on a walk one day. I put it in a sheet protector and will show it at circle. After I will leave it out at our discovery/ science centre for the children to look at and explore.